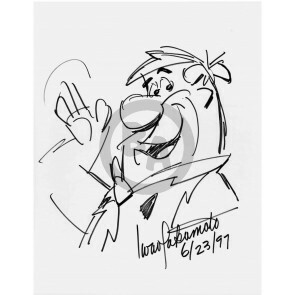 Iwao Takamoto, the animator who created the cartoon canine Scooby-Doo as well as characters on such shows as "The Flintstones" and "The Jetsons," passed away Monday January 8, 2007 at the age of 81. At the time of his death, Takamoto was a vice president at Warner Bros. Animation. 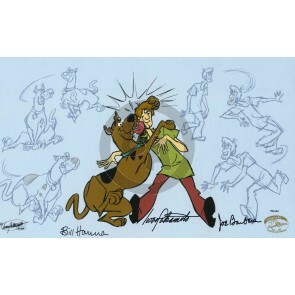 He storyboarded the 2005 Tom and Jerry animation short "The Karateguard," and helped design many of the characters in the series "Krypto the Superdog." He is survived by his wife, Barbara, and two children. 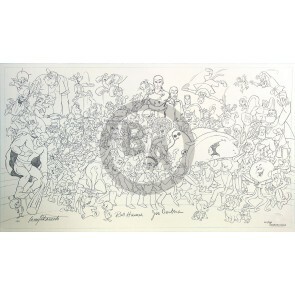 Iwao Takamoto is responsible for the design of some of the most popular cartoon characters in history. Takamoto's animation career spans form the late 1940s where he worked for the Disney Studios under the tutelage of the legendary "nine old men." With this experience and his own talent, Takamoto's efforts have been employed in Disney classics "Cinderella," "Peter Pan," "Lady and the Tramp," "Sleeping Beauty" and "101 Dalmatians." In fact, Takamoto's ability was so well trusted that in "Lady and the Tramp," he was put in sole charge of Lady's design. 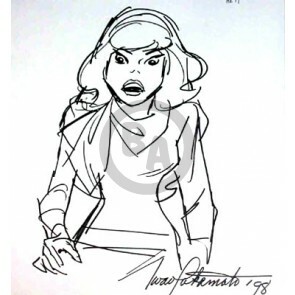 In 1960, Takamoto joined with Hanna-Barbera, where his design acumen created many of what are still considered some of the most popular cartoon characters on the small screen. 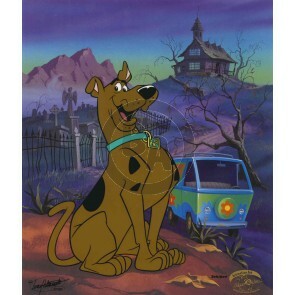 Although there can be little doubt that Takamoto's most famous claim can be Scooby-Doo, his design efforts have nonetheless touched almost every animated figure to come out of the Hanna-Barbera studio, including "Jonny Quest" and "Josie and the Pussycats" as well as the space-aged landscape found in "The Jetsons." In the early 70s, Takamoto's talents were again put on the big screen when he directed the animation of the award-winning theatrical release of "Charlotte's Web." Takamoto, a recipient of the Windsor McKay's Lifetime Achievement Award for his animated work, was active in the field up to the time of his passing.